Dolores Srok is an owner of DS Permanent Make Up, permanent make-up center in Rijeka, where she got good basics in esthetics and care as a beautician, and where it all began. Today, as a master of permanent make-up she works in all major cities across Croatia and surrounding region: in Pula, Poreč, Zadar, Split, Zagreb, Makarska and Ljubljana, in cooperation with local salons. Thanks to the development of pigments for permanent make-up, sophisticated devices and single-use needles, and the permanent make-up industry is recording increasing growth year after year. The times of poorly-tattooed eyebrows and lips of strange shapes and colors are gone – today we are able to offer a large selection of colors and types of pigments that have passed all the tests required to be used in the EU. 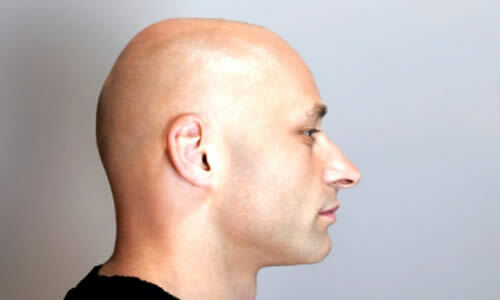 Continuing training, constant practice, quality pigments for micropigmentation and equipment are prerequisites to success in this business. The phrase “less is more” is the golden rule of permanent make-up by which minimal interventions are used to correct irregularities, give contours to the lips, or fill in and define eyebrows, and a line on the eyelids is used to highlight all the best in order to achieve positive beauty changes. It’s never been a better time to start a career in permanent make-up and your dream career starts immediately upon completion of your training. Basic training program for beginners has been developed to ensure that the student receives the best possible information and personal support in independent work. 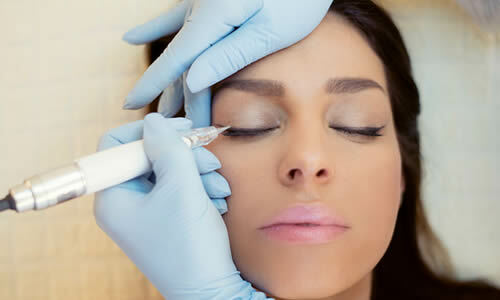 The permanent make-up treatment begins with a consultation and ends with proper post-treatment home care. You will learn everything you need to be ready for independent and safe pigmentation of the faces of your customers. During training we selflessly convey all trade secrets and after the end we keep on providing continuous personal support to all students because you are never alone with us! A tiny blade, which is actually a group of densely packed needles, shallowly cuts into the epidermal layer of skin in the form of hairs that are wanted to be drawn. 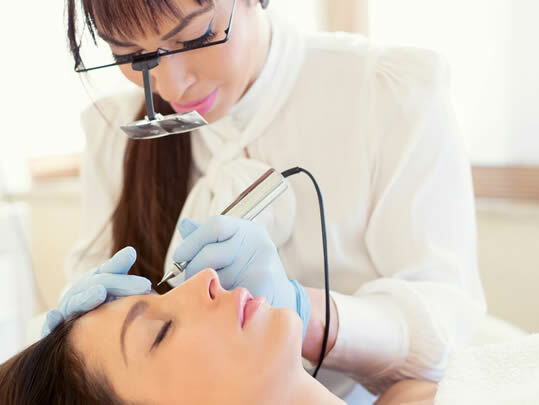 Using a unique hand-held instrument, the process of manual eyebrow drawing creates a very natural look and enhances the natural facial features of a customer, giving him/her more confidence in his/her overall appearance. Dolores Srok selflessly shares her knowledge and skills with others through trainings. She has ideated one-day and two-day permanent make-up trainings so that potential customers can choose the tempo they prefer. Training consists of a theoretical and practical part and customers get all they need for work, so when the training is over, it is possible to start working independently immediately. Dolores personally leads the training, supervises the work of each participant and monitors the effect of the training. Once exercises are successfully completed, participants are provided with certificates of completion of training. When you start working independently, then the real dilemmas and questions arise, but then you can also count on the full support and advice! 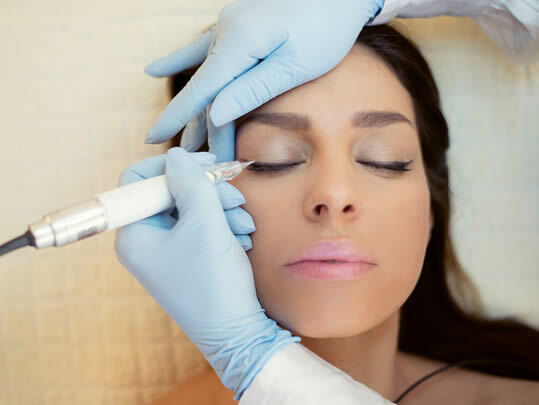 Call us with confidence at +385 91 754 4365 and book your appointment for a consultation or permanent make-up treatment in one of these cities: Rijeka, Zagreb, Split, Zadar, Poreč, Pula, Makarska. 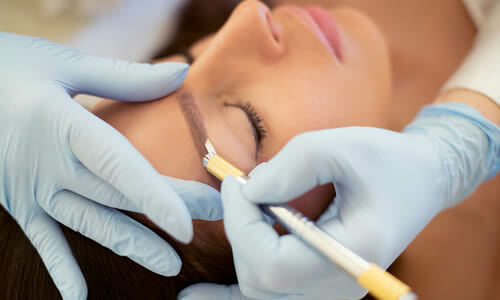 All permanent make-up treatments are done exclusively by Dolores.